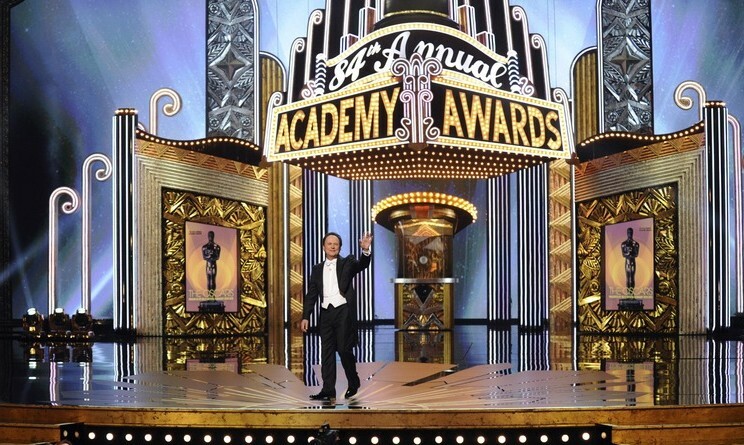 Movie Night at the Oscars, Spotlight Shines on Social Storytelling | My "Marketing Nirvana"
I liked Oscars telecast this year because it drew viewers into the movies through interaction with the audience. The speech Meryl Streep gave when she won for Best Actress was very sweet and thoughtful; we felt her sincerity. I loved Billy Crystal! From the beginning skit all the way through to the end, I thought he did another fabulous job of keeping the show moving and entertaining us. It was a true Hollywood extravaganza. My favorite outfit was the beautiful dress worn by George Clooney’s date. She was so lovely. And, of course, he’s so handsome.